These adorable UK stamps feature favorites like Matilda, Fantastic Mr. Fox, The Twits and more! What a fantastic surprise to get in the mail! 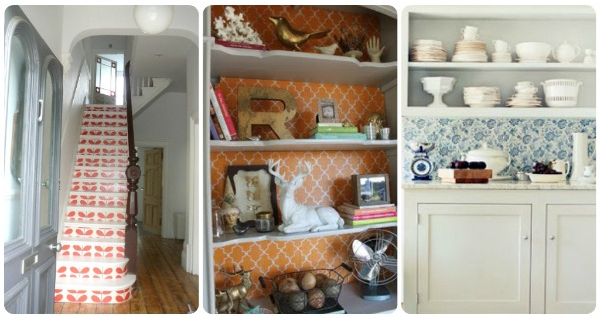 There's no need to make up your mind with Tempaper, the repositionable temporary wallpaper. I love the way it was used here on the stairs - the options are endless! 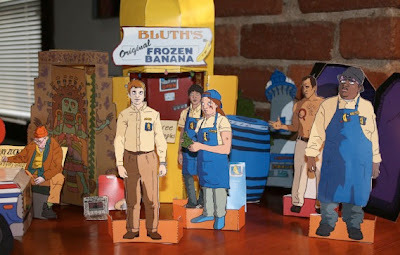 Live out your wildest AD fantasies (or illusions) and tide yourself over until new episodes are available with these adorable and hilarious paper dolls. Oh yes. Roseanne is headed back to sitcoms and she's bringing former TV hubby John Goodman with her. 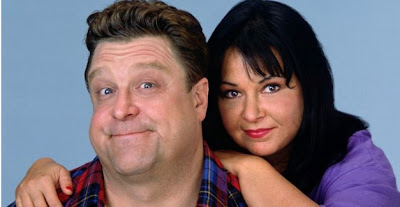 Granted, they won't be married this time around, but I can't wait to see them reunited and get a little taste of that Lanford flavor. 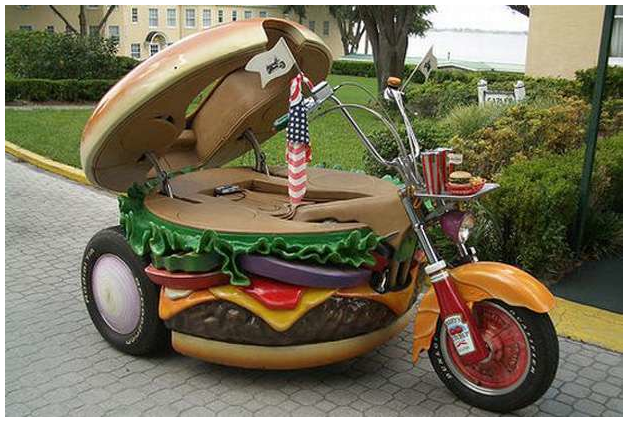 I hate motorcycles and hamburgers, but this hamburger Harley has somehow captured my heart. Check out this slideshow of other amazing food vehicles - spoiler: there's a banana mobile! No way.. I must have those stamps! Cool blog! Check mine outt. 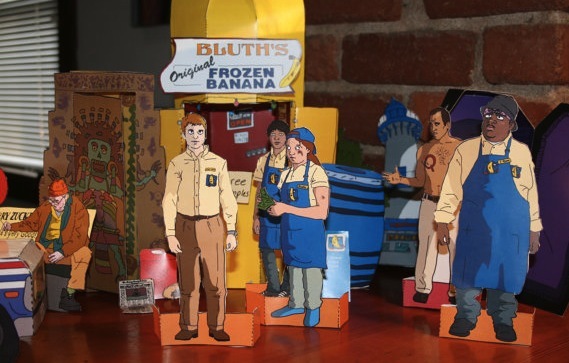 so much awesomeness in one post. this is too good. 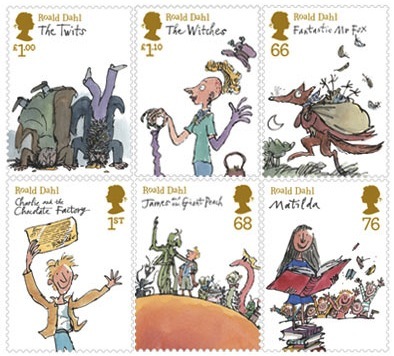 loving those stamps, loved his books as a kid!